Broker 掮客 focuses on the romance between two evenly matched characters – Song Qian (Moonshine and Valentine) plays scientist Qiu Jianing, while Luo Yunxi (Ashes of Love) costars as Zhou Xiaoshan, a broker who approaches her with an ulterior motive in mind. Qiu Jianing is a core researcher in a notable pharmaceutical company who hurls herself into everything she does. 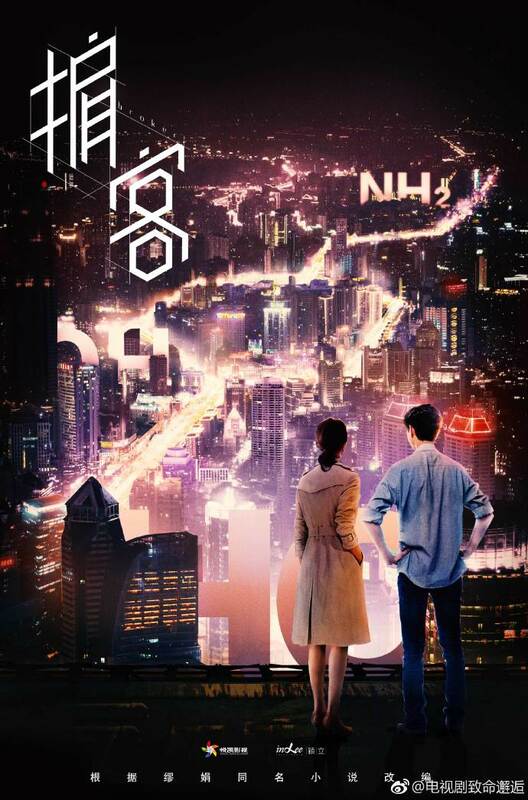 She becomes attracted to Zhou Xiaoshan, the new researcher on her team, though is unaware that he is there to steal the company’s research data. Zhou Xiaoshan is initially conflicted between his personal affections and his mission, though is moved by Qiu Jianing’s loyalty to her career and country, and eventually decides to help the heroine complete her research. The drama is a very loose adaption of Miaojuan’s (The Interpreter) novel of the same name. I really liked both actors in their most recent projects, so I was a tad disappointed to find out the director and writers’ previous project was The Negotiator, a drama that was hilarious in all the wrong ways. The modern romance drama will begin filming this month. This entry was posted in Drama, Mainland China and tagged Broker, Luo Yunxi, Victoria Song Qian by XDramasX. Bookmark the permalink. 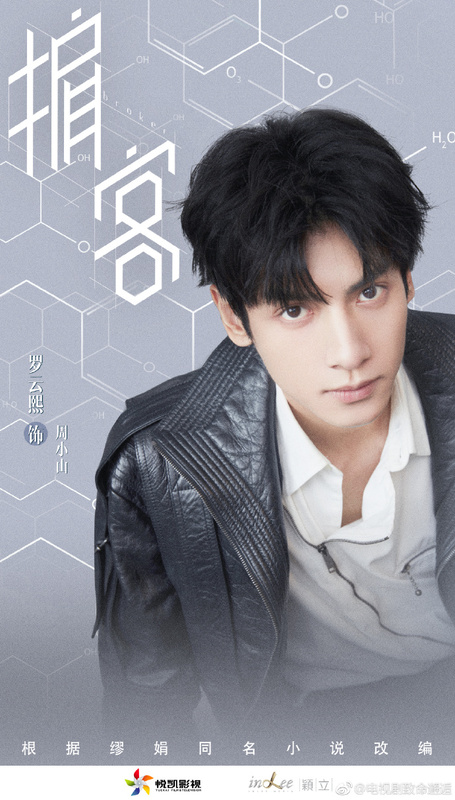 I’m happy for Luo Yunxi leading a TV drama but I feel like he’s getting typecasted after Ashes of Love, hope it doesn’t last because I would like him to play characters with no ulterior motives. I heard that he also got cast as Dr. Qin in a new season of Medical Examiner Dr. Qin, is that true? He filmed that back in 2016, but it hasn’t aired due to LeTV’s financial issues. Unfortunately none of the Dr Qin adaptions after Zhang Ruoyun’s version have caught my interest.